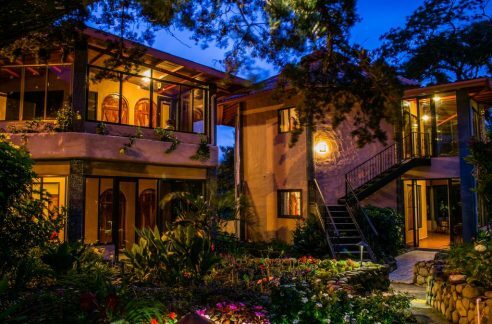 dr001 12 Rooms 1988 Year Built 12500 sq. 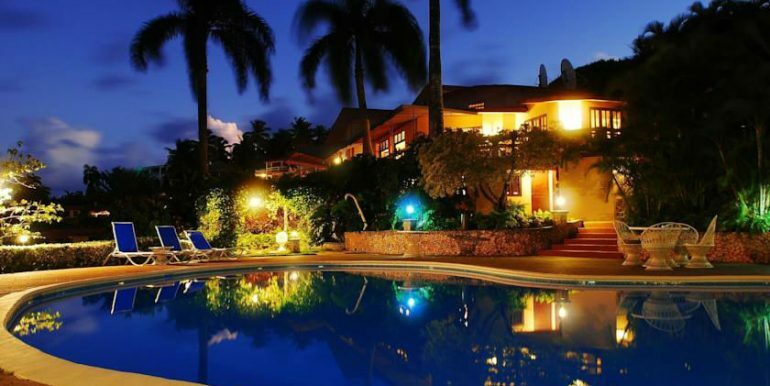 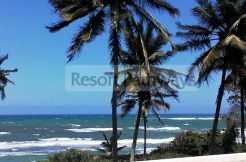 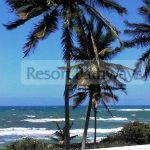 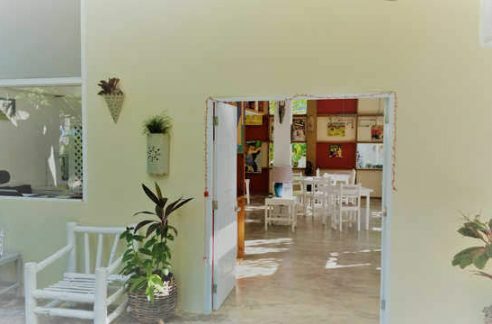 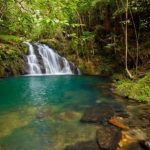 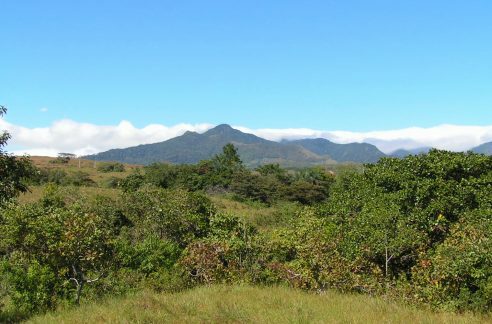 m.
Dominican Republic 12 room boutique hotel for sale in Maria Trinidad Sanchez. 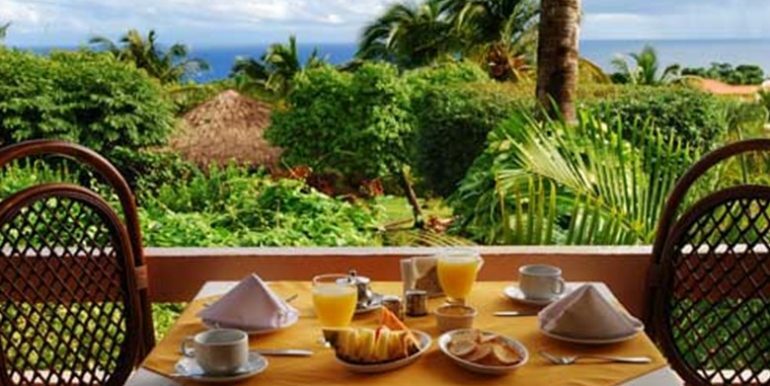 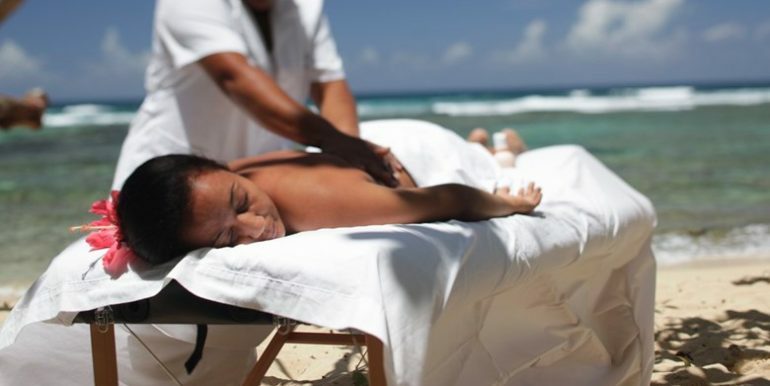 This Dominican Republic resort property is a small intimate family owned and operated hotel. 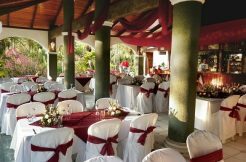 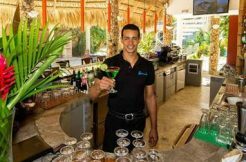 The lush property includes a successful full service restaurant and bar in a spectacular one of a kind Caribbean setting. 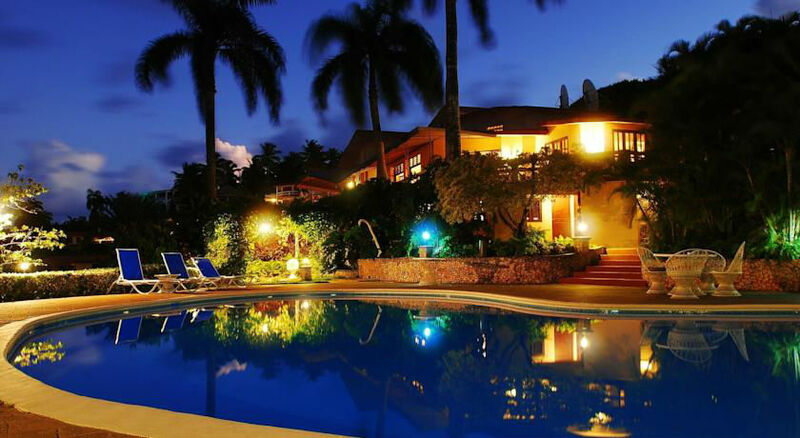 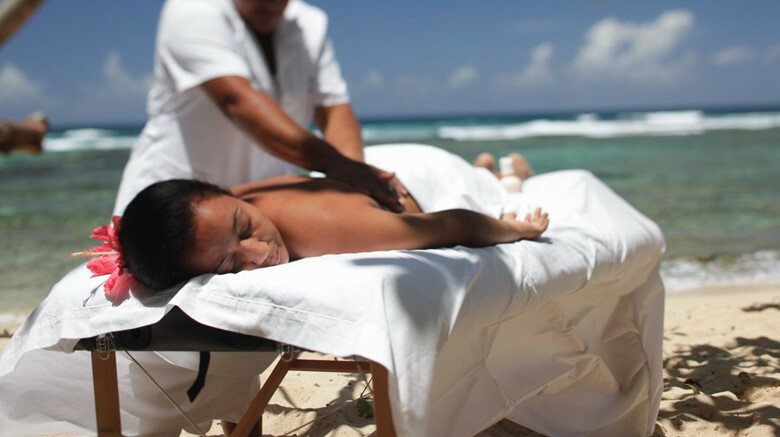 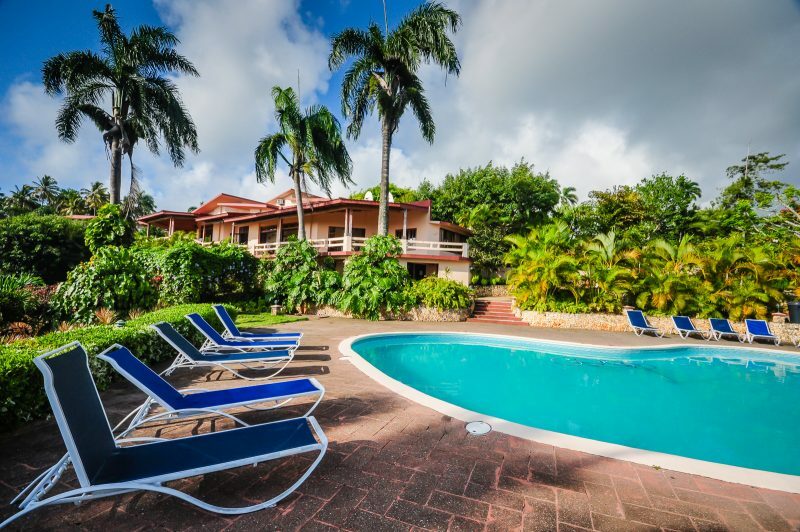 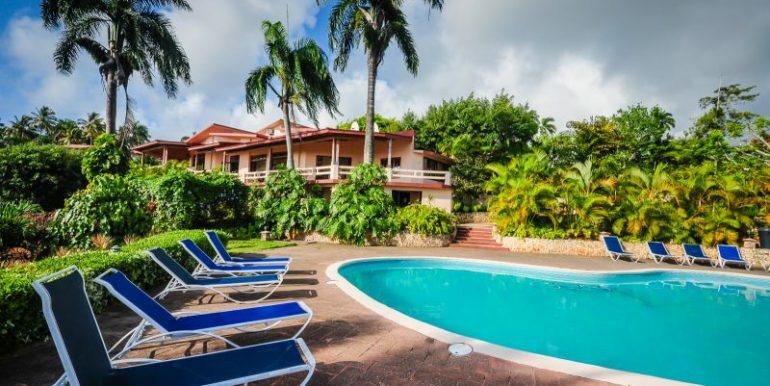 The hotel is perched on a lush green mountain side with breathtaking views of the Caribbean ocean and coastline below. 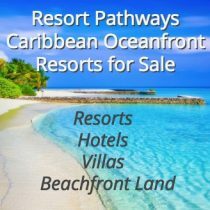 World class beaches and Playa Grande Golf Course (an exceptional Robert Trent Jones design) are just minutes away. 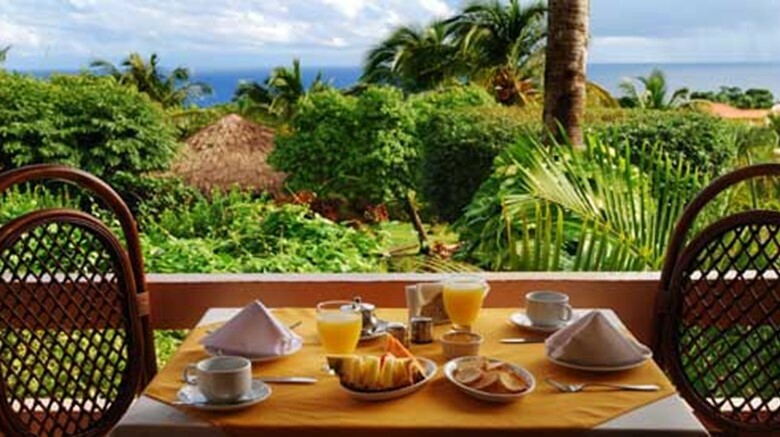 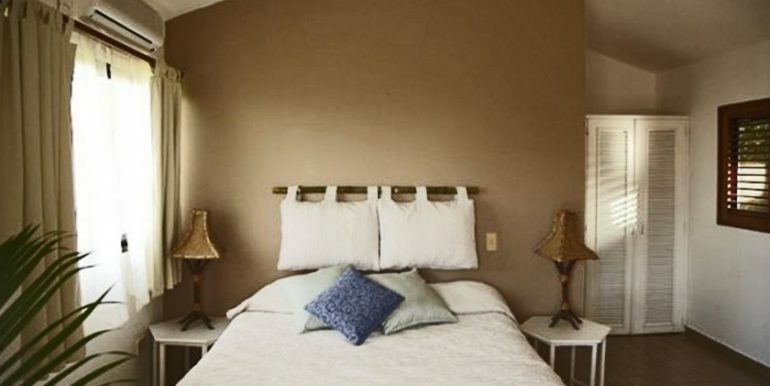 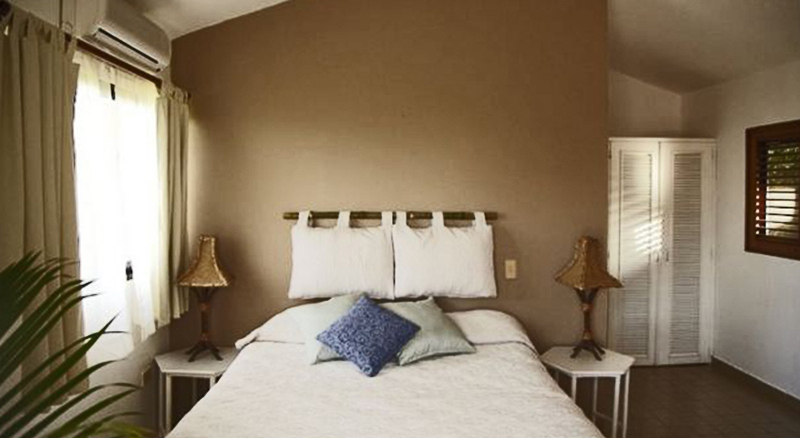 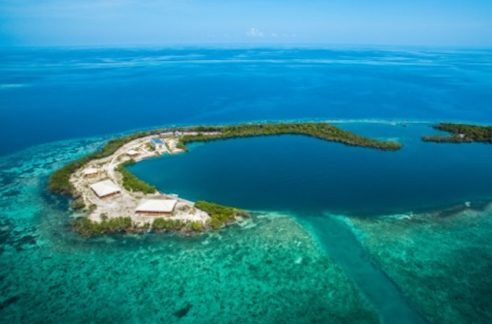 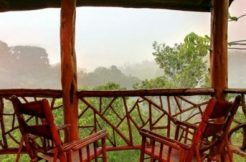 The hotel is a beautiful, peaceful, and tranquil natural environment that is a steal at the low price under $1,000,000!